Official Marathon Nation Podcast: All Things Running! 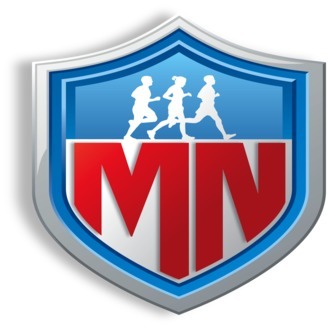 Coach Patrick from Marathon Nation (www.marathonnation.us) regularly posts training and racing tips here. Submit your own questions for consideration via our website. 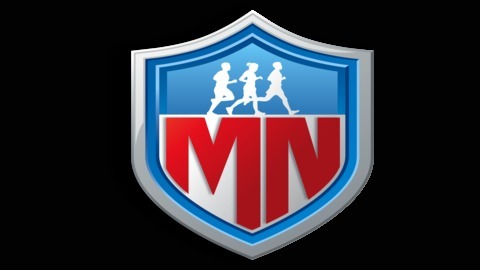 Join Coach Patrick from Marathon Nation (www.marathonnation.us) for another weekly running podcast. This week Coach P covers the dreaded "bonk" on race day and a long run. - Marathons never get easier, regardless of your fitness or pacing. - Repeat issues creep into your head. - Mistakes can be magnified.